Slow stitching is a growing trend, it can be calming, expressive, and is very portable. In this club we will explore different slow sewing techniques including EPP, hand piecing, hand quilting and applique just to name a few. The club direction will be shaped by the members. Each week you will bring in your own project to work on but also be introduced to a new technique or style of stitching. These monthly club meetings will be facilitated by Joyce. They are a great way to explore your creativity in a non-threatening environment, with a variety of techniques. 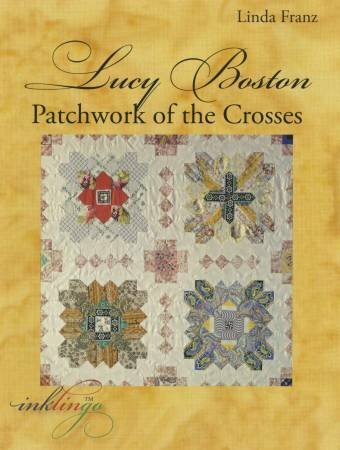 For our first month, we will be taking a look at the Lucy Boston POTC block. Please bring a needle, thread and small pieces of fabric that you might like to work with. Each session will be $5, and will be payable in advance. This first month you will pay the $5 when you register. If you decide to join, just pay $30 for 6 months.